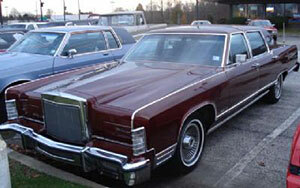 1979 LINCOLN TOWN CAR If you want a LUXURY RIDE NOTHING beats this 1979 Lincoln TOWN CAR !!! 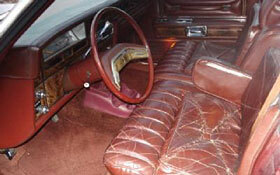 New Burgundy paint and the original burgundy LEATER interior just screams to be sat in and DRIVEN !!! 460 engine provides MORE tha enough power to make the heart flutter.. ALL Lincoln Power options on this baby..... room for ALL the family and MORE. 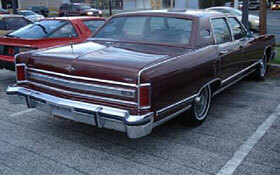 stop in and feel the feeling that you're riding on a cloud..... Price: $7,900.